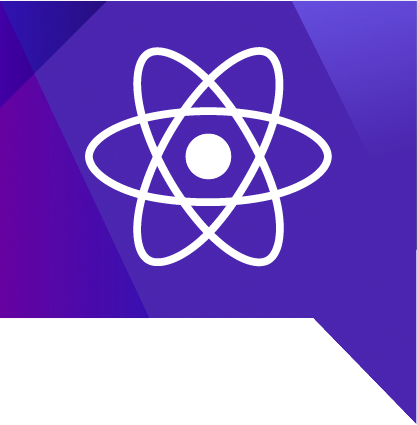 A weekly roundup of the latest React and React Native links and tutorials. Join 29539 other subscribers today. Check out our latest issue (135) for a sample. Our privacy, anti-spam, and GDPR policies. We take these things seriously.